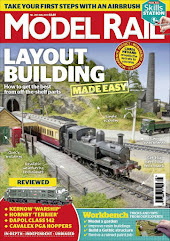 I'm the Deputy Editor and in-house modelling expert at MODEL RAIL magazine, one of the best modelling magazines around. Every month we demonstrate modelling techniques, materials and projects in clear, easy-to-follow, 'how to' guides. 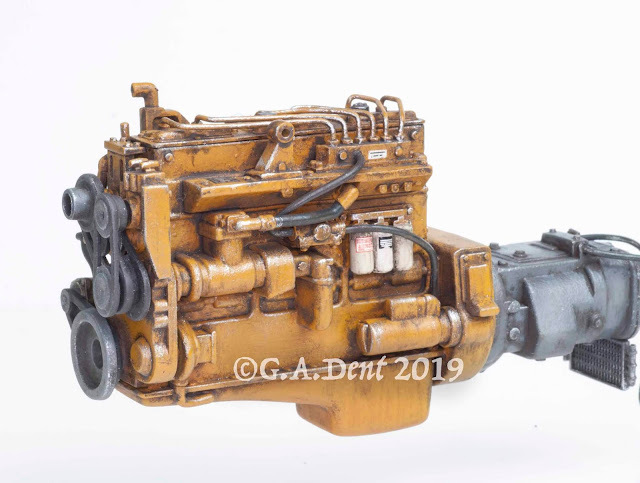 I also produce modelling books for Crowood Press and run a number of occasional courses on airbrushing and weathering for railway modellers, in conjunction with The Airbrush Company. With my dad, I helped to build my first layout when I was nine years old (based on Sankey station) and have built many more over the years. 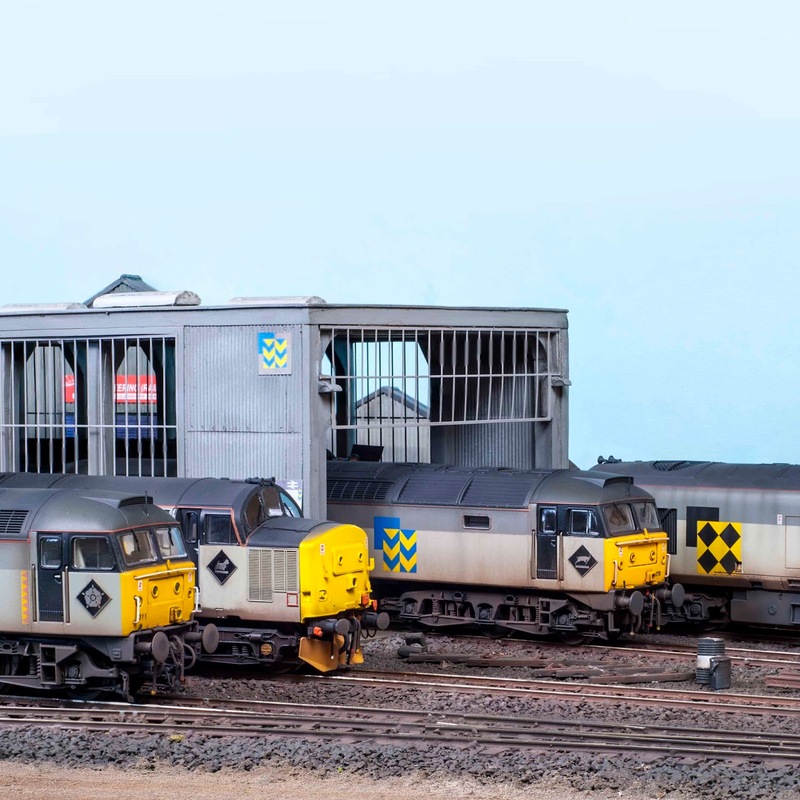 My personal passion is for the 1980s scene that captivated me as a child, especially freight trains, diesel locomotives and rattly old DMUs. After training as a graphic artist and furniture maker, I began working in museums and art galleries, ending up at the National Railway Museum in York as a conservator, initially working with all sorts of things, including full-size locomotives. However, I was eventually tasked with restoring a large number of models and smaller objects, which led me to secure this amazing job at MODEL RAIL in 2004. 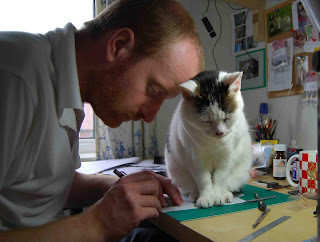 My dear, late modelling assistant, Maude. Impressed by a number of articles on various loco improvement projects in MR. 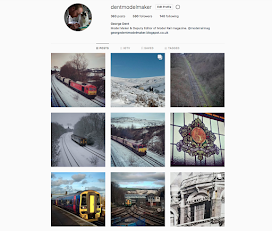 Does Mr. Dent take on private work/commissions, or is he solely occupied fulfilling his modeller/journalist role at the magazine? Sorry, but my job at the magazine is full-time (VERY full time! ), so I'm unable to take commissioned work anymore. Obviously George is quite an informative expert upon model rail issues. 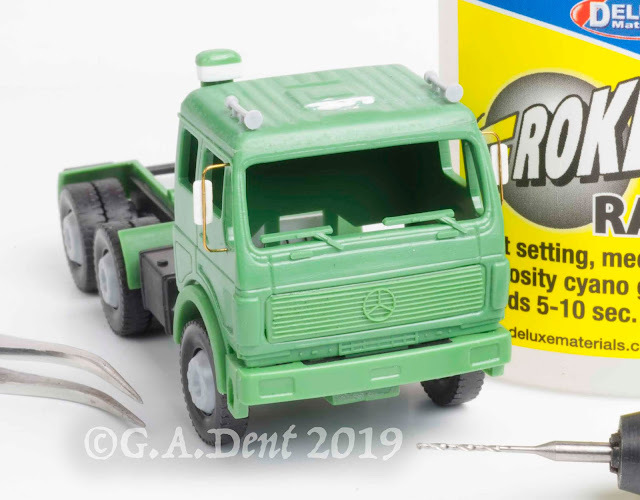 One question which is bugging me to find an answer too, is why do some model rail enthusiasts openly comment that they have experienced 'greening' after applying a PVA mix to bond ballast. Could it be that manufacturers of PVA contain within their product varying chemical additives which when the PVA is in contact with the rails of nickel silver a chemical reaction takes place. 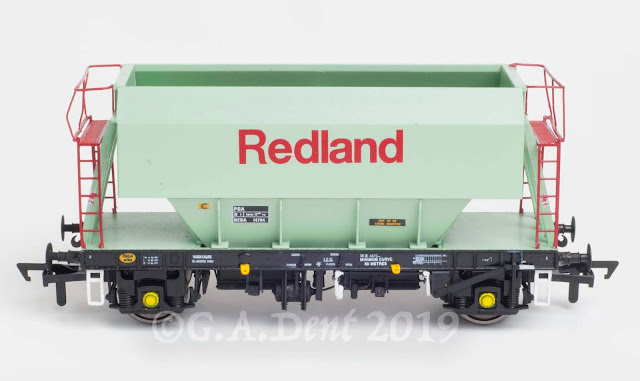 Having said that I note one prominent contributor on YOU-TUBE stated that using a brand name first time around his ballasting was successful, then using a second container of the same brand he experienced greening. Please have you any thoughts upon the reasoning for this phenomenon, Mr. Dent ! In my own experience, the green staining on the rails has only appeared when I've diluted the PVA more than usual, so I assume it's the water reacting with the copper in the nickel silver rail. The phenomenon has never proved a problem as I always paint and weather the track afterwards but, if you want to keep your rails shiny, spray them with a clear varnish/lacquer before ballasting - obviously cleaning the rail heads and protecting point blades/contacts etc etc. 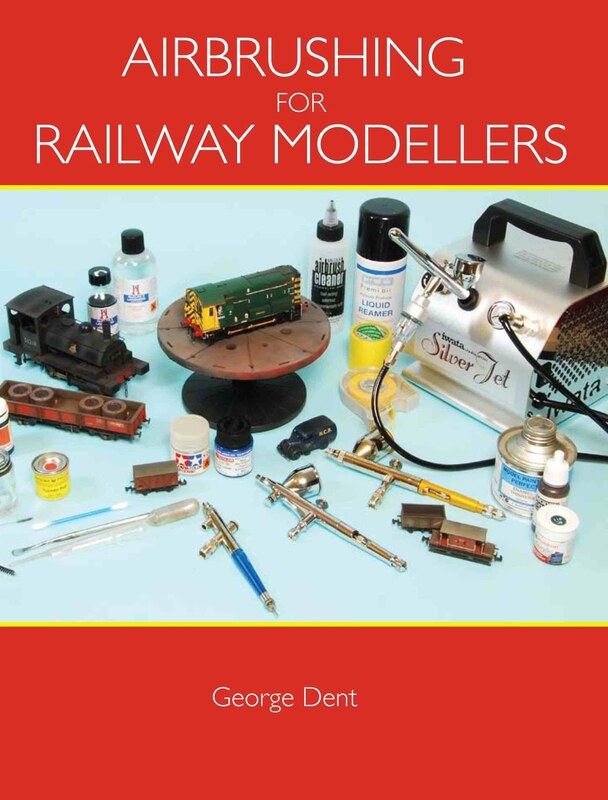 Nigel Burkin wrote a good book on this subject a few years back, called 'Fine Tuning and Maintaining OO Gauge Models', published by Crowood. See www.crowood.com for more info. 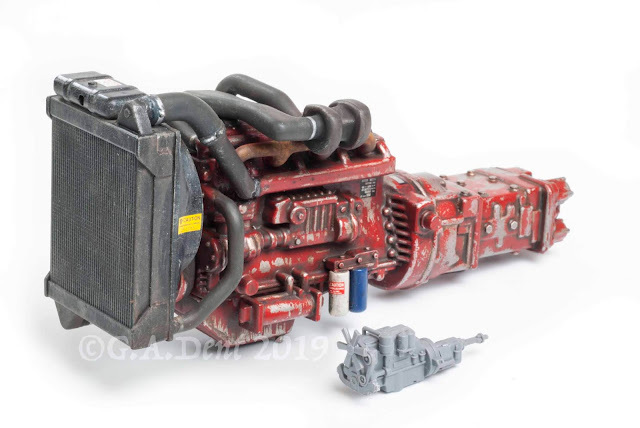 I assume you have had the opportunity at some point to test-drive various airbrushes. I just recieved a Badger Sotar 20/20 airbrush and gave it a whirl this afternoon. A wonderful piece of equipment indeed...its my new favourite.....anyways if you haven't tried one yet do try to get your hands on one and see what you think....I'd be interested to hear your opinion of it. It's my new favourite. I haven't seen a Sotar 20/20 yet, but will look it up. Haven't used a Badger 'brush for ages! Seem to remember reading something in Model Rail Magazine a few years ago on the very interesting subject of modifying a Vitrains 37 to make 37047? Just wondering if such an article existed? and if so, which issue of MR it was in as 37047 is a future project and any step by step article would be advantageous. The article appeared in MR129 (April 2009). If you need a back issue, call 01858 438884. Really sorry, but I binned those canopies at the time of the conversion work. Good luck with the conversions anyhow. No worries George, got a wanted ad on RM Web now so hopefully I may be able to obtain a few. 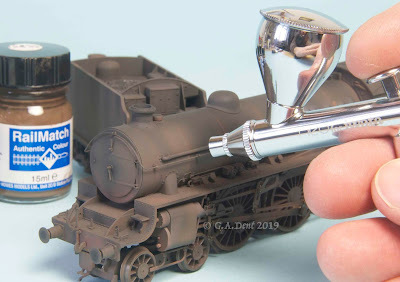 Did you do an article in Model Rail about giving a Bachmann B1 a makeover? If so, what issue was it please? I did the Bachmann B1 way back in June 2005 (MR80). The Hornby B1 was covered more recently (converted to Departmental No.30), in MR168 (Spring 2012). Hi, sorry to bother you. I think I commented on a previous post but these seem more recent. I am looking for a model of a Merseyrail train that are currently running (the yellow and grey) for my little boy who has autism. All he wants for Christmas this year is a Merseyrail train but unfortunately I've heard that they haven't been manufactured yet so I can't get one anywhere. would you be able to help at all? I'm afraid there are no models available of the current Merseyrail trains. My model, although the colours and logos are accurate, is fictional (it's a diesel train, not electric). If you think your little lad would still like this train (with the LFC and EFC footballers on one side), drop me an email and we can discuss it further. Happy Retirement! It's a shame about Mainly Trains - no signs yet of the range of etched parts/castings being available elsewhere. But there are alternatives from the likes of Alan Gibson, MJT/Dart Castings or Wizard Models/Comet. I recommend a glossy surface for ALL transfers - it's a simple step that brings the highest chance of success in terms of adhesion and concealing any carrier film. It also makes it easier to remove transfers if you make a mistake. 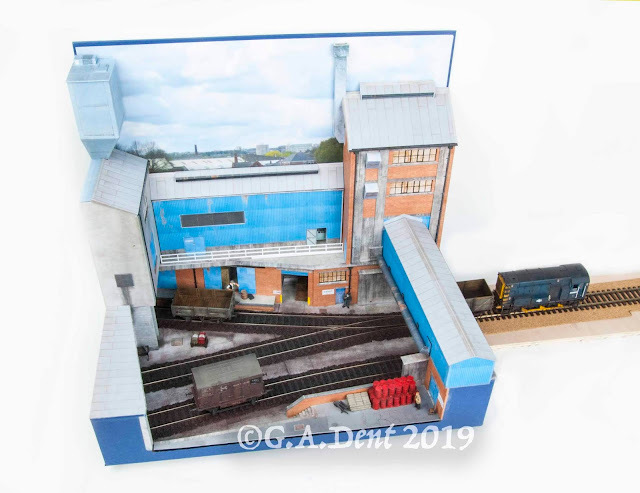 What happened to the O-gauge Micro project. I am about to start my own Ogauge project and will need to attach a train turntable electrically. So was very interested in how you connected the traversing fiddle yard to the depot. Would be nice to see the finished micro at some point. Alas it's all packed away in the garage for the winter as it's too cold to work on it at the moment. Hopefully spring will see some progress.